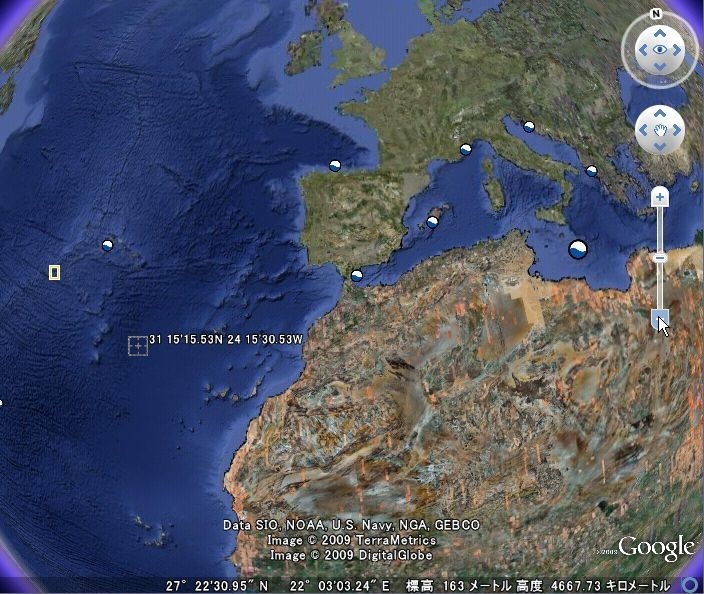 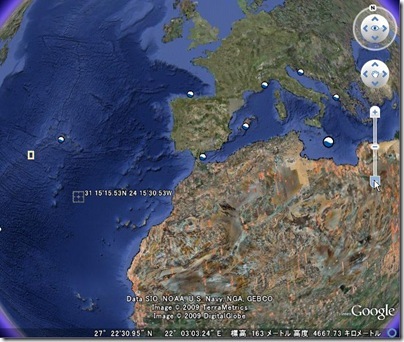 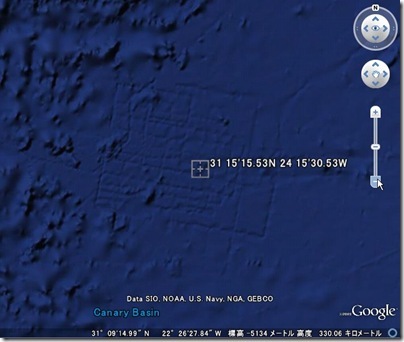 Google is officially denying widespread Internet rumors that its Google Earth software located the mythical sunken city of Atlantis off the coast of Africa. 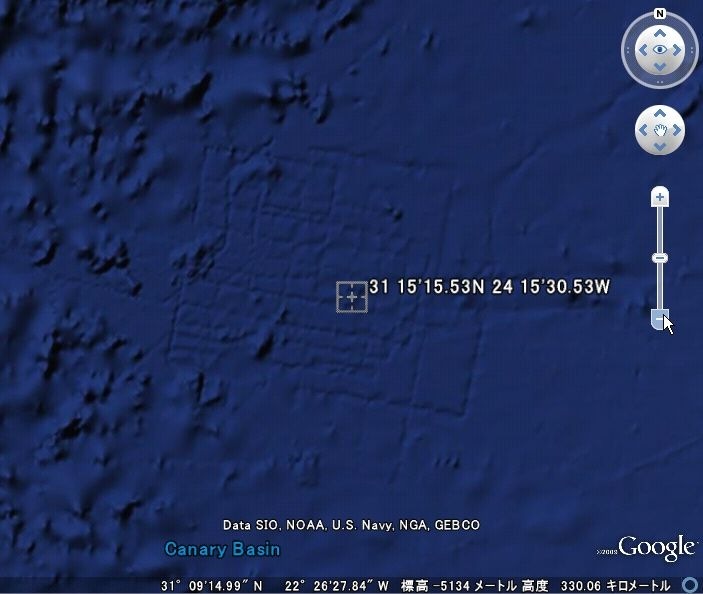 The lines reflect the path of the boat as it gathers the data. 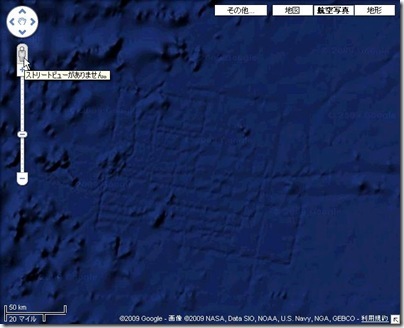 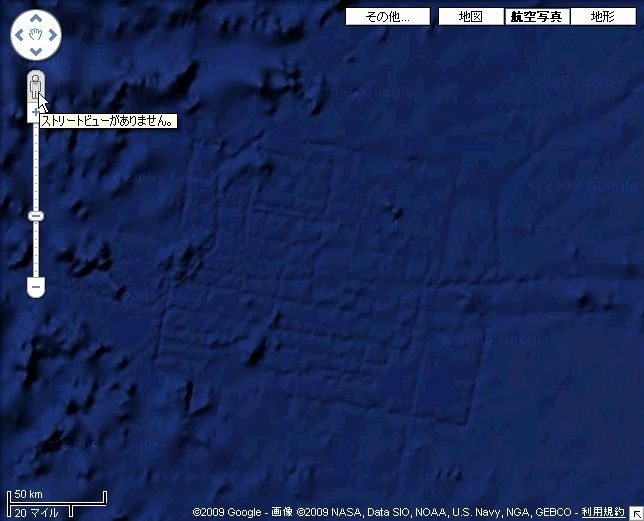 According to CNet, Google waved off claims that the bizarre pattern could be linked to the fabled sunken city, saying the criss-cross pattern of lines were remnants of sonar-equipped boats collecting data from the ocean floor.